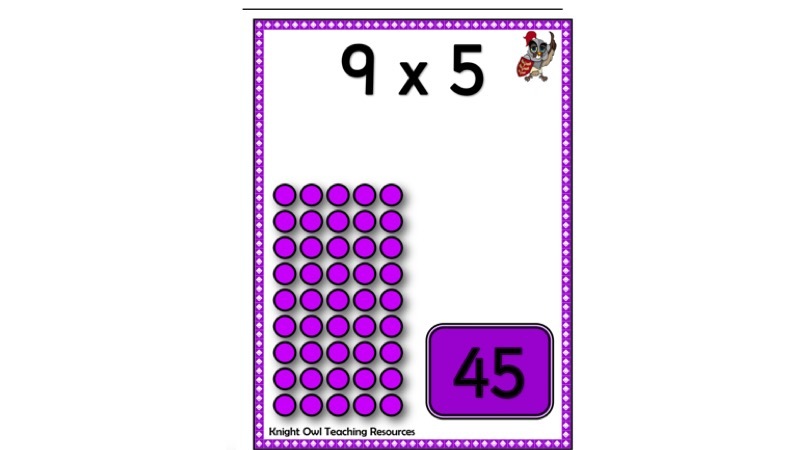 Posters showing arrays for the 5 times table for classroom display. 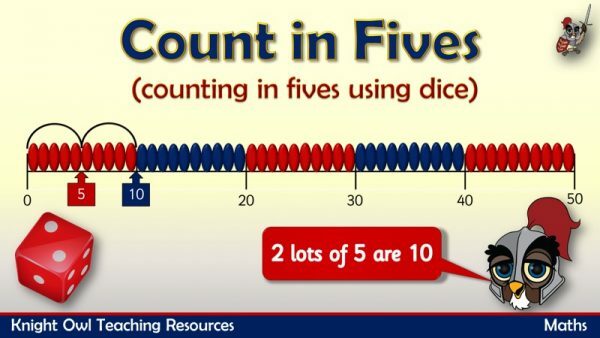 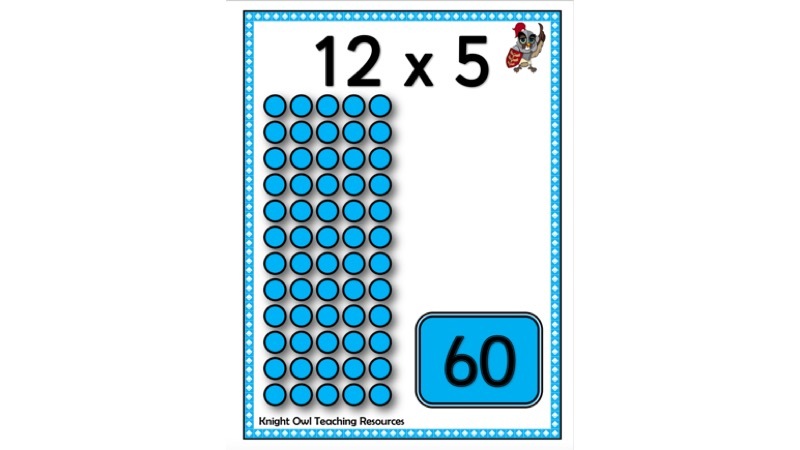 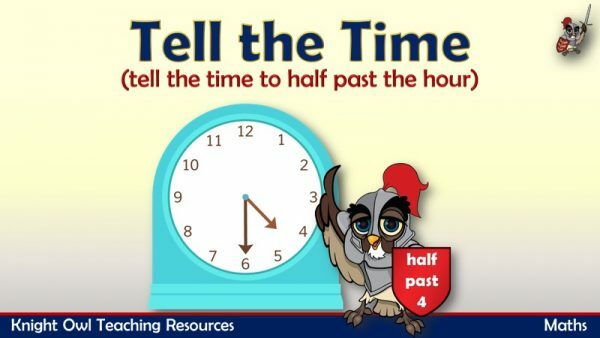 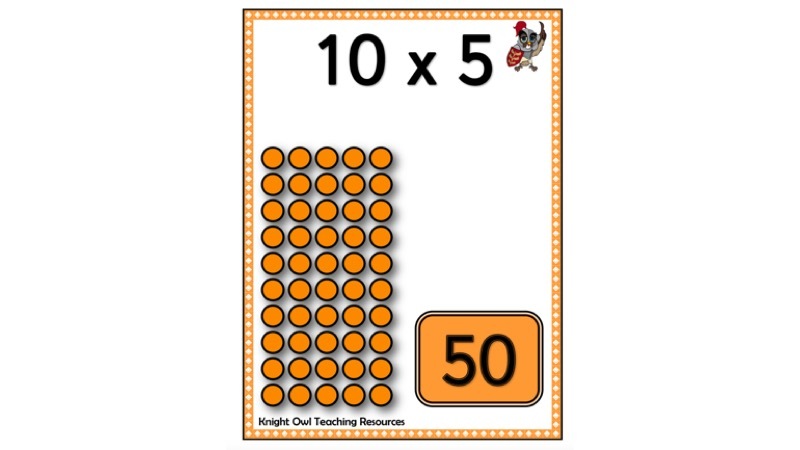 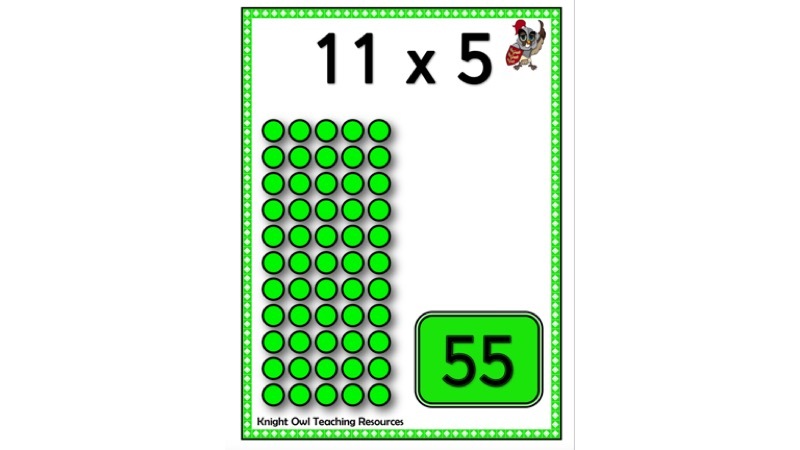 A set of twelve posters showing arrays for the 5 times table to assist children in their understanding of multiplication. 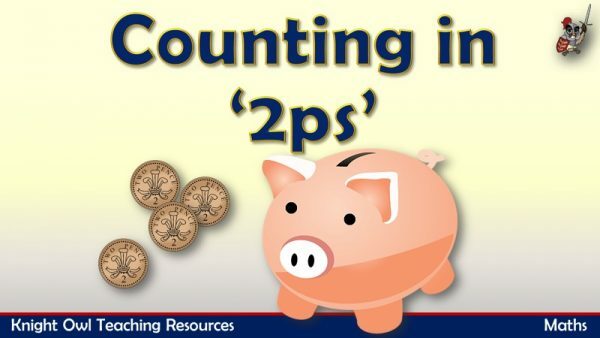 Practise counting in 2s as the 2p coins drop into the piggy bank.